همراه با افزایش سن این میزان به حدود یک درصد و در بزرگسالی‌ این آمار به حدود 0.1 درصد می‌ رسد. 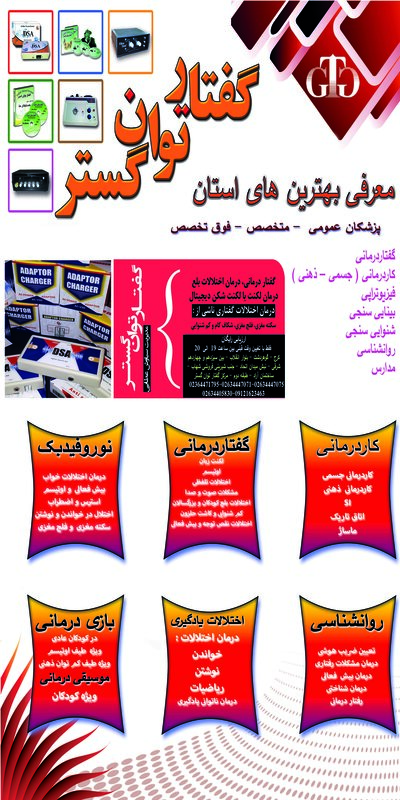 میزان شیوع لکنت در جنس مذکر و مونث نیز متفاوت است. این نسبت در افراد مذکر نسبت به افراد مونث سه یا چهار به یک می‌ باشد، یعنی‌ پسران سه تا چهار برابر دختران به لکنت مبتلا می‌ گردند. Fukawa et al. observed that people who stutter were significantly more likely to be affected by DAF than nonstutterers, and that male nonstutterers were more susceptible to the effect than females. Most noticeably, Goldiamond (1965) found a tendency for speakers to slow their rate of speech in an effort to counteract the disruptive influences of the delayed feedback. Particularly, at around 250 ms delay (0.25 of a second) a prolonged speech pattern was produced, where vowels became disproportionately more stretched than con­sonants. The further finding that the extent of the prolonged speech could be controlled by altering the delay times lead to the development of a number of “prolonged speech” programs which used DAF in a systematic way to elicit fluent speech. (See chapter 12 as to how prolonged speech programs have developed.) During the early stages of therapy, DAF was set to encourage excessive prolongation, usually around 250 ms. When clients were able to demonstrate 100 percent fluency in their speech at this delay setting, the next stepwise decrease in DAF (usually in 50 ms increments) was introduced to encourage a slightly faster rate of speech. Again, the client learned to control fluency using decreased prolongation associated with the reduced DAF. The procedure was then repeated at incrementally reduced delay levels, with clients having to demonstrate completely fluent speech at each one before progressing to the next decreased DAF setting. Eventually, the client reached the point where he was able to maintain fluency without any delay in auditory feedback (e.g., Curlee & Perkins, 1969, 1973). At this time it was thought that the fluency enhancing effects of DAF could be explained simply as by­products of the slower rate speech that it produced. During the mid-1970s and through the 1980s there was a lull in DAF research as clinicians looked to alternative ways of slowing speech for therapy. It was not until the early 1990s when a resurgence of interest occurred, largely driven by findings that increased fluency could indeed result under DAF at normal and even fast rates of speech (e.g., Stuart & Kalinowski, 1996). This finding has led to a new generation of clinicians and researchers becoming interested in DAF as a treatment option for stuttering. We examine the more recent applications in relation to therapy elsewhere (see chapter 14). speakers across linguistic and motor areas. The dichotic listening procedure provides one testable method of determining hemispheric dominance for lin­guistic decoding, and findings from such studies, though far from definitive, lend tentative support to the idea that auditory processing too might be a product of the right hemisphere, at least in some people who stutter. One of the biggest issues faced is that auditory processing is just one part of the communication chain and does not occur in a vacuum. Both production and perception theories must allow for the fact that one is affected by the other. This can lead to a chicken and egg situation, as brought into sharp focus in the criticism of Harrington’s theory of linguistic rhythm and auditory feedback: it can be almost impossible to determine what is cause and what is effect. The deaf population is the only one in which stuttering is underrepresented. Stuttered speech may be improved under a number of conditions which serve to disrupt or alter auditory feedback, such as masking, delayed auditory feedback (DAF), frequency altered feedback (FAF), choral and unison speech. People who stutter may be more reliant on auditory feedback than those who do not stutter. The Buency enhancing effects of altered feedback devices may work by convincing the brain that the speaker© speech is actually the product of an external speech source. There is evidence that, like processing for speech production, audi­tory processing for speech may be a product of right hemisphere processing amongst older children and adults who stutter. It has been argued that stuttering might result due to misperception of the timing of stressed vowels in speech (Harrington, 1988). It is possible that auditory processing anomalies may in fact merely represent Cknock-onCeffects of a dehcit that are in essence produc­tion based.